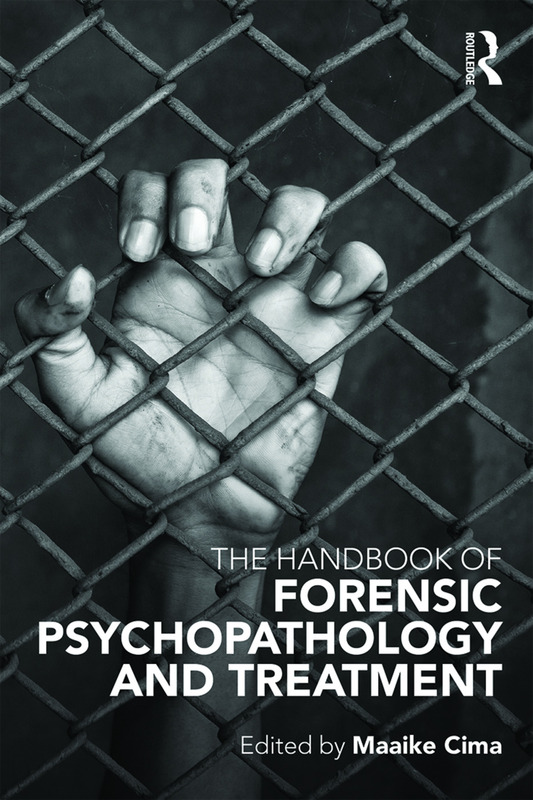 Dr Maaike Cima works at the Radboud University Nijmegen, the Netherlands, and has been an academic in the field of Forensic Psychiatry since 2001. One of her most important publications is the article 'Psychopaths know right from wrong, but just don’t care' (SCAN, 2010). Her current research builds on this study, examining moral cognitions, moral emotions, and moral behaviour in (delinquent) juveniles.